Yogaleggs limited edition goddess green and black Blessed slogan tank keeps you looking gorgeous whilst feeling blessed. Whilst team yogaleggs wear ours for yoga, you don’t have to! These are pefect teamed with yogaleggs for spin, barre, pilates, the gym or hanging out with friends. 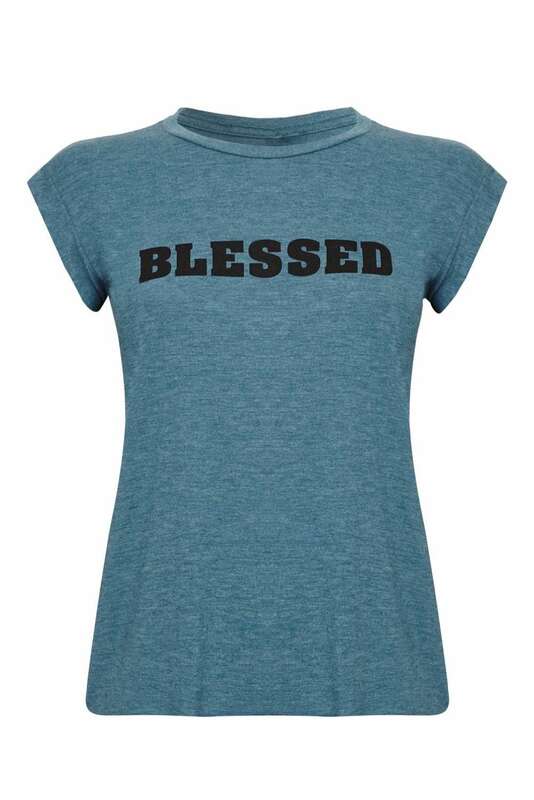 Yogaleggs Blessed tanks offer a relaxed fit and are a great addition to your autumn wardrobe. Yogaleggs limited edition goddess green and black Blessed slogan tank keeps you looking gorgeous whilst feeling blessed. Whilst team yogaleggs wear ours for yoga, you don’t have to! These are perfect teamed with yogaleggs for spin, barre, pilates, the gym or hanging out with friends.